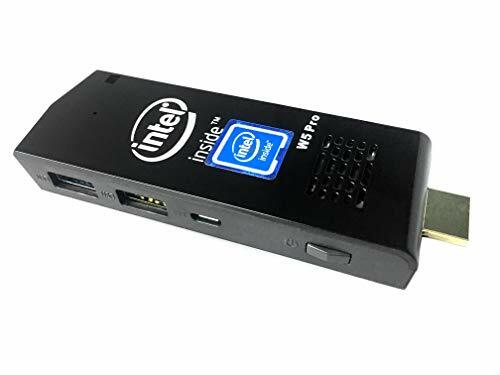 The size of the W5 Pro Mini PC stick is only 3.9x1.5x0.5 inchs.It can turn you regular tv into a fully desktop computer or a smart tv.Plus all this connectivity makes it an ideal second PC for the kids school work, a home office/entertainment or the lounge multi media centre. Windows is legit and will activate itself once you connect to the internet. If you have any questions about this product by ACEPC, contact us by completing and submitting the form below. If you are looking for a specif part number, please include it with your message.